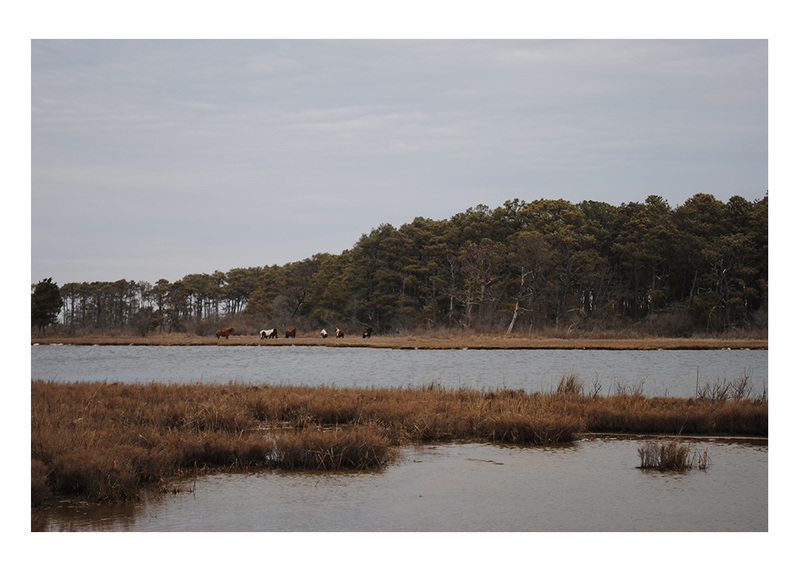 After Hurricane Sandy, scientists from the U.S. Geological Survey, St. Petersburg Coastal and Marine Science Center conducted a seasonal collection of estuarine, marsh, and sandy overwash surface sediments from Chincoteague Bay, Tom’s Cove, and the surrounding Assateague Island and Delmarva Peninsula in March–April and October 2014. Surplus surface sediment was analyzed for metals, percent carbon and nitrogen, δ13C, and δ15N as part of a complementary U.S. Geological Survey Coastal and Marine Geology Program Sea-level and Storm Impacts on Estuarine Environments and Shorelines project study. The geochemical subsample analyzed for metals and stable isotopes at each site may be used for comparison with past data sets, to create a modern baseline of the natural distribution of the area, to understand seasonal variability as it relates to the health of the local environment, and to assess marsh-to-bay interactions. The use of metals, stable carbon, and stable nitrogen isotopes allows for a more cohesive snapshot of factors influencing the environment and could aid in tracking environmental change. This report serves as an archive for chemical data derived from the surface sediment. Data are available for a seasonal comparison between the March–April 2014 and October 2014 sampling trips. Downloadable data are available as Microsoft Excel spreadsheets. These additional files include formal Federal Geographic Data Committee metadata (data downloads). The authors would like to thank Bill Hulslander and Neil Winn from the U.S. National Park Service, Kevin Holcomb from the U.S. Fish and Wildlife Service, Nicholas Nidezieko from Horn Point Marine Laboratory, and Ali Redman from Chincoteague Bay Field Station for logistical support, vessel operation, and facility use during field collection. We would also like to thank Julie Bernier, Marci Marot, and Scott Adams for field assistance and Cathryn Wheaton for assistance in the field and laboratory. We also appreciate the web design assistance provided by Noreen Buster and Jolene Gittens of the U.S. Geological Survey and the prerelease commentary and peer review provided by Kathleen Wilson and Robert Jenkins. Although these data were processed successfully on a computer system at the U.S. Geological Survey, no warranty expressed or implied is made regarding the display or utility of the data on any other system, or for general or scientific purposes, nor shall the act of distribution imply any such warranty. The U.S. Geological Survey shall not be held liable for improper or incorrect use of the data described and (or) contained herein. Any use of trade, firm, or product names is for descriptive purposes only and does not imply endorsement by the U.S. Government. Ellis, A.M., and Smith, C.G., 2017, A Seasonal and spatial comparison of metals, and stable carbon and nitrogen isotopes, in Chincoteague Bay and the marsh deposits of Assateague Island and the adjacent vicinity, Maryland and Virginia: U.S. Geological Survey Data Series 1059, https://doi.org/10.3133/ds1059.